All right — we need to first establish what penance is not. Forget about familiar images of shirtless monks flagellating themselves with heavy whips until they are nearly half-dead and bathed in blood (there is a practice of mortification involving a rope, but it is much milder than that). We Catholics do not hate our bodies, and I cannot emphasize that strongly enough. Apart from religious reasons, I would argue that penance (prudently undertaken, of course) has tremendous benefits for the human person in general, and for today’s society in particular. First, it encourages patience. Without a doubt, we live in an instant gratification society. We want what we want when we want it. 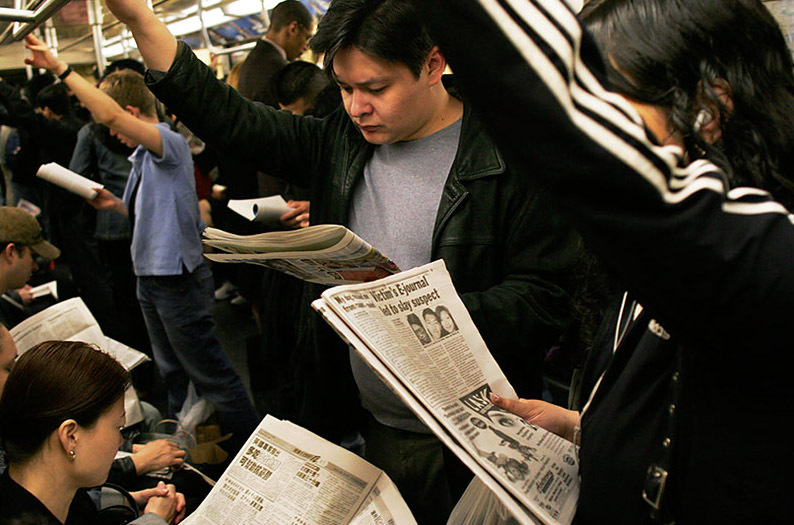 We often complain (rightly) that our society is too busy, and that the professional world moves too fast and demands too much of our time and energy. But what we tend to forget is the reason for this. Our jobs and culture allow us so little leisure precisely because we are an immediate-satisfaction society. Satisfaction of this desire demands that our industries, businesses, and other providers be constantly at the grindstone. A spirit of penance encourages us to delay satisfaction and gratification, to say “no” to ourselves in the moment so as to build discipline and pave the way for greater, deeper rewards. If 25 people in our society embraced a spirit of penance, imagine what effect that might have on our “go-go,” “get-get” culture. The second benefit penance has for our society is related to this point. Like I said, we modern Westerners have the tendency to move way too fast. When we fast, when we deny ourselves certain legitimate pleasures for a time, or when we impose rigorous disciplines on ourselves, we then give ourselves occasion to grow in gratitude. 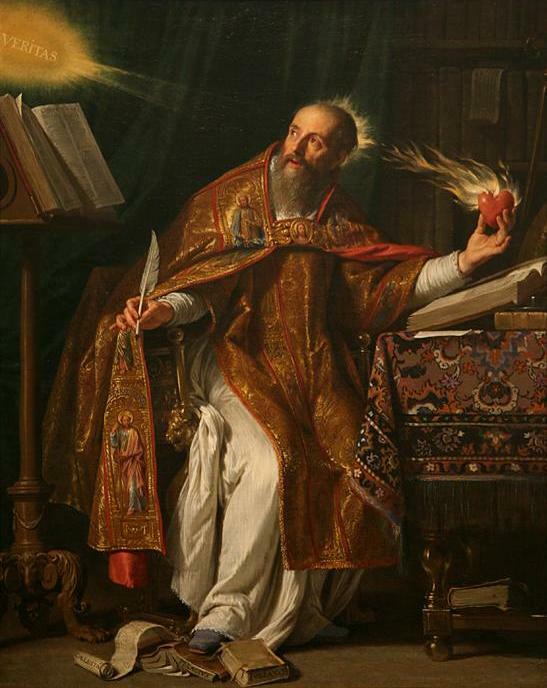 We come to realize that all good things are gifts from God, on Whom we depend for our every need. This realization helps us to slow down and appreciate even the little things in life that we take for granted. I could go on longer, but enough said for now. Hopefully, this illustrates how even those aspects of traditional Christian teaching that are counter-intuitive are, in the last analysis, life-giving, and meant only for the good of humankind. Not to be a prude…but if you watch this trailer, just be aware that there is some profanity/obscenity in it. 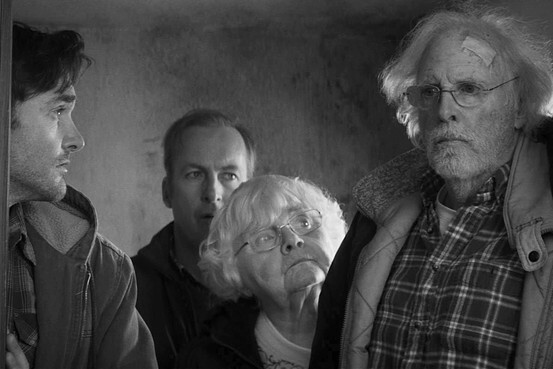 Alexander Payne’s latest film, “Nebraska,” is probably the best comedy of the past couple years. It might not be as much of a belly-roller as, say, “This Is the End” or “22 Jump Street;” but unlike most contemporary comedies, it manages what the genre actually does best: It incorporates an underlying layer of tragedy. 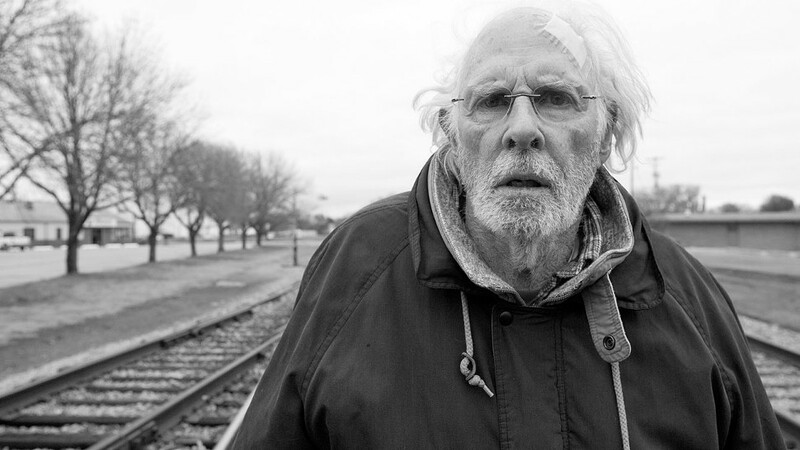 As the film opens, we meet Woody Grant (Bruce Dern), an elderly man walking alone in the midst of traffic in Billings, Montana. 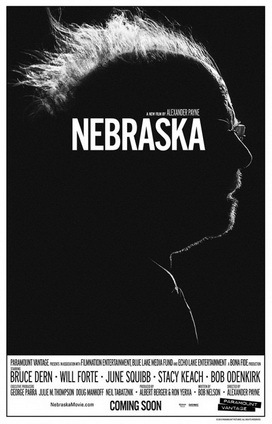 We soon learn that he is trying to get to Lincoln, Nebraska to collect the $1 million he has won in a sweepstakes. 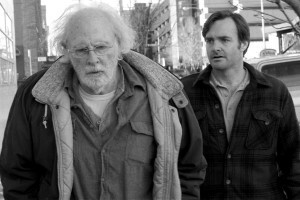 Woody’s son, David (Will Forte) tries to get him to understand that this is a come-on, meant to lure him into buying a magazine subscription. Nevertheless, Woody is convinced he has winnings to collect, and is determined. 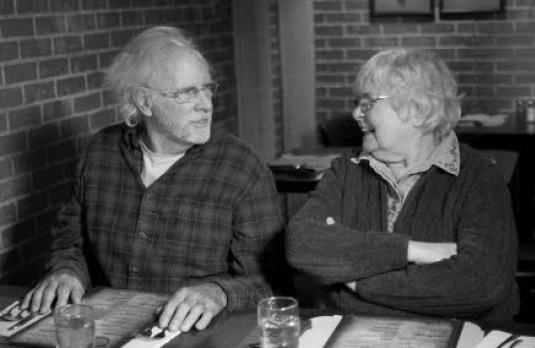 For the sake of his father’s happiness and against the judgement of his mother, Kate (June Squibb), David agrees to drive him to Lincoln. There begins the road trip that is the life of the movie. A few things struck me about this film. First, and unmistakably, there is a sense of deep longing. Our main character is nearing the end of his life with broken dreams and unrealized hopes. Solace seems to come to him chiefly in the form of alcohol. The sweepstakes, as his son shrewdly observes, has given him a newfound hope, something to live for. Much of Woody’s discontent appears to be tied to his marriage. We get the definite impression that this is an unhappy union from the perspectives of both partners (although Kate’s unhappiness with Woody seems more like frustrated love than anything else). This doesn’t surprise me. Much of the ambiguity, turmoil, and sadness of the human condition seems inextricably entwined with upsets in marriage…and vice versa. Don’t get me wrong — marriage is beautiful and permanently essential, and of itself the source of nothing bad whatsoever; but if we recall that the Fall of mankind happened within the context of a marriage, we will not be surprised if the Fall touches marriage in a particular way. What must be particularly upsetting for Woody and Kate is to see that their perseverance in matrimony is not reflected in their progeny. 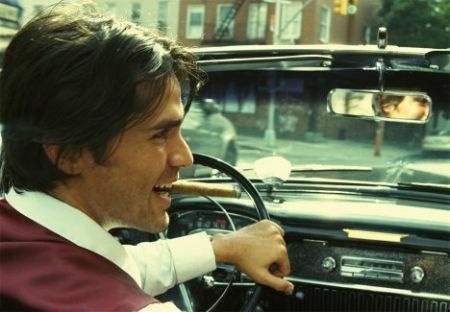 Toward the beginning of the film, we briefly meet David’s live-in girlfriend, Noel. To make a long story short, there is no hint of marriage and a surprising lack of commitment between them. 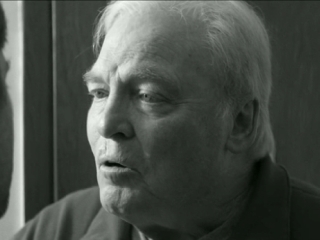 To make matters worse, Woody’s old friend and business partner Ed Pegram (Stacy Keach) comments thus: “Divorce used to be a sin. God must have changed His mind” (emphasis mine). Imagine things from Mr. and Mrs. Grant’s perspectives. They “stuck it out” for decades, each likely having to make very difficult sacrifices along the way…only to find their grown children (or at least one of them) not reflecting the validity of this commitment in their turn. I imagine there are more than a few married couples from the pre-Sexual-Revolution days who have experienced similar disappointment. I’ll explore this topic in more depth in part two. I wipe noses for a living. Let me expand on that: My job includes direct care for people with various disabilities, some of which entail the inability to move one’s extremities (hence the need to wipe people’s noses for them when necessary). I have jokingly said that I feel ready to be a dad after handling this and similar duties at work. Which brings me to St. Joseph, the guardian and “acting father” of the Word incarnate. He is in many ways an archetypal father figure, as well as a model of true manliness. First of all, let me test your Bible knowledge. Take a minute and see if you can recall St. Joseph’s most famous words, as quoted in the Bible. Go ahead, I’ll wait. Can’t think of anything? Not surprising — St. Joseph never says one word in any of the Gospels. The Scriptural witness to St. Joseph’s silence speaks to us of his fatherly humility before the great Mystery entrusted to his care. Think about it: He was the only sinner in a home that he shared with the God-Man Jesus Christ and the Immaculate Virgin Mary. 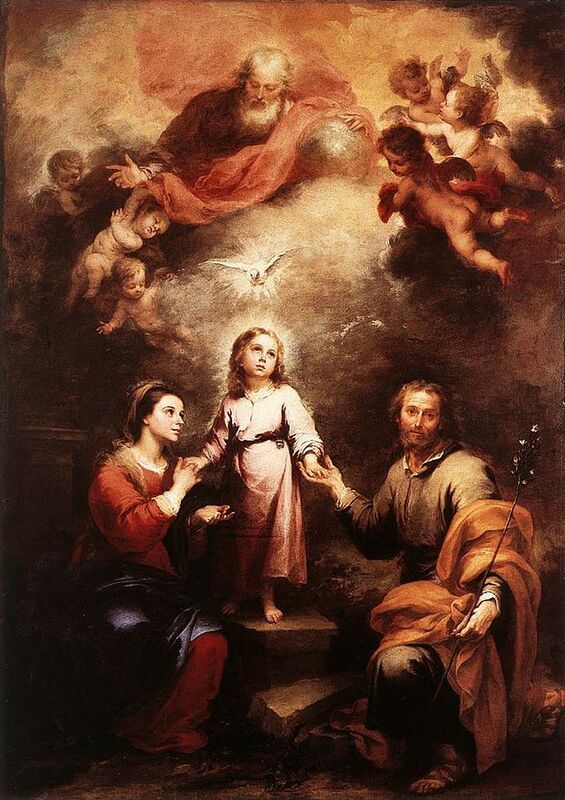 And yet, in the designs of Divine Providence, he was given charge of the Holy Family. 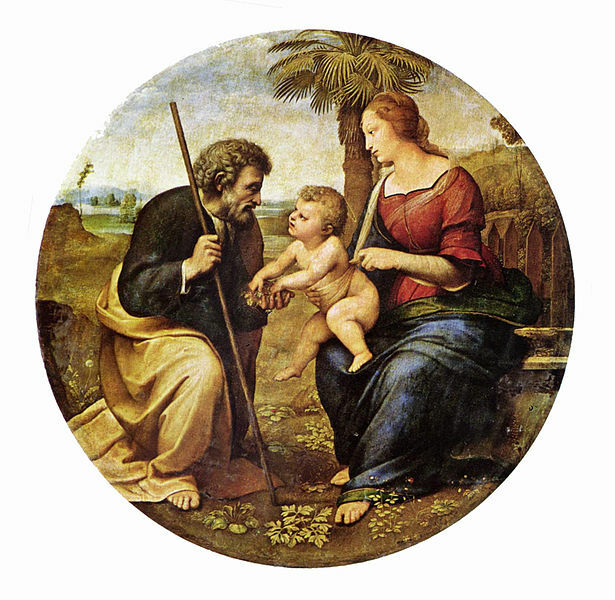 His was the responsibility to provide for the Holy Family’s material needs, to lead them in the observance of the Law, to teach the Child Jesus everything he would need to know as a man of Israel, etc. Given the paucity of material regarding this great man in the Scriptures, we cannot say very much about him for sure. But a very prominent and likely theory is that he was an older man, one who had lived a relatively long time and reached a particular level of righteousness (there was a name for such men in ancient Israel, but it escapes me). 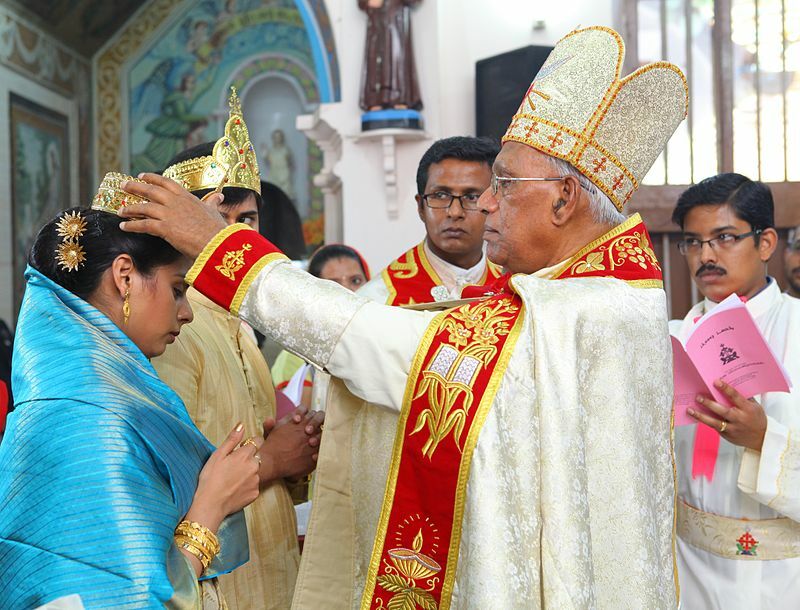 It was for this reason that he could take the young virgin Mary (who was very likely a consecrated virgin…but that is the subject of a whole other post) as his wife. 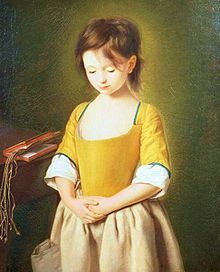 Unlike most of us, he had been purified by God to such an extent that he could admire a woman’s beauty without feeling any lust, could have charge over a very young woman and her child without wanting to exercise authoritarian dominance over them, etc. I would say that if the Blesséd Virgin Mary shows forth her Queenship in her role as the Mother of Jesus, St. Joseph shows us true kingship in his role of fatherhood. Indeed, parenthood is the most sublime, significant, and impacting form of leadership and authority in human life. All other authority derives from, rests on, and is in a certain sense ordered toward that. The hands of the king are the hands of a healer, and so shall the rightful king be known (V.viii). And that brings me back to my nose-wiping reference. I truly hope this is not in any way sacrilegious — if it is, someone please let me know, and it will be promptly removed. But given that Jesus Christ was like us in all things but sin, I cannot help but wonder if, as a child, He would have needed his nose wiped from time to time. True, it is more common (and, I would say, more natural) for the mother to be the one handling the blowing of noses, the bandaging of wounds, the kissing of bruises, the assuaging of natural human woes, etc. But surely, attending to the Child Jesus in this way must not have been foreign to St. Joseph, nor do I think it is foreign to any dad reading this right now. Finally, all leadership and authority has its ultimate source and verification in God, Who relates to us as a Father (not because He is male, since God has no gender…but Fatherhood is the most fitting way to describe His relation to us in His transcendence). So the fatherly form of parenthood and its role in Jesus’ earthly life should not be ignored. 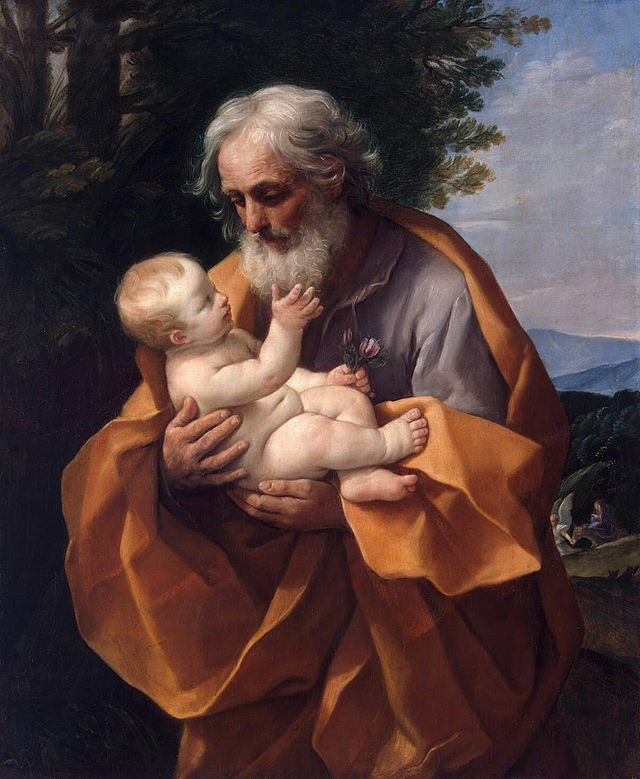 Each and every father should approach his family in the spirit of St. Joseph — that is, in humility before the sublime gifts that God has entrusted to him…the gifts that are nothing less than immortal souls entrusted to his providence, protection, and leadership. First and foremost, he has to realize this: It is not about him. True fatherhood consists in the total gift of oneself, loving one’s wife as Christ loves His Church and loving his children as God the Father — Who holds back nothing of Himself, even to the sacrifice of His own Son (John 3:16) — loves His children. And a father with true humility of this sort will not be afraid to get into the mess of dirty diapers, runny noses, and other such business. St. Joseph, patron of nose-blowing men, pray for us!